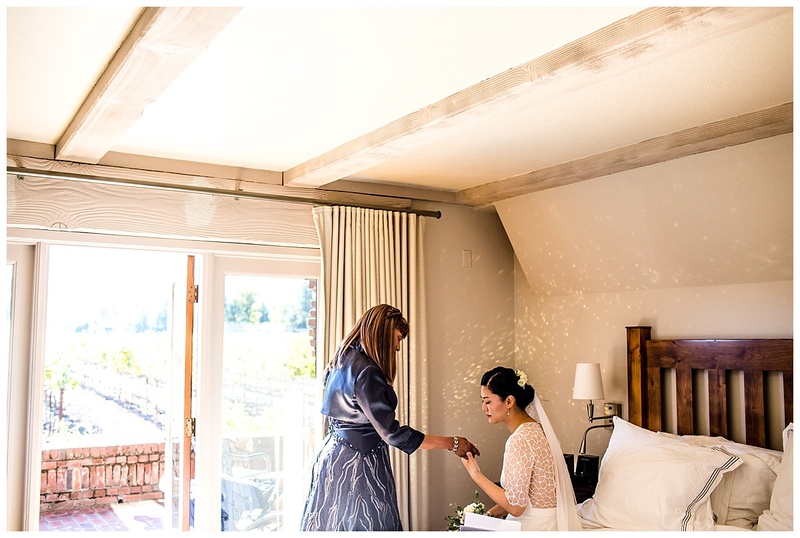 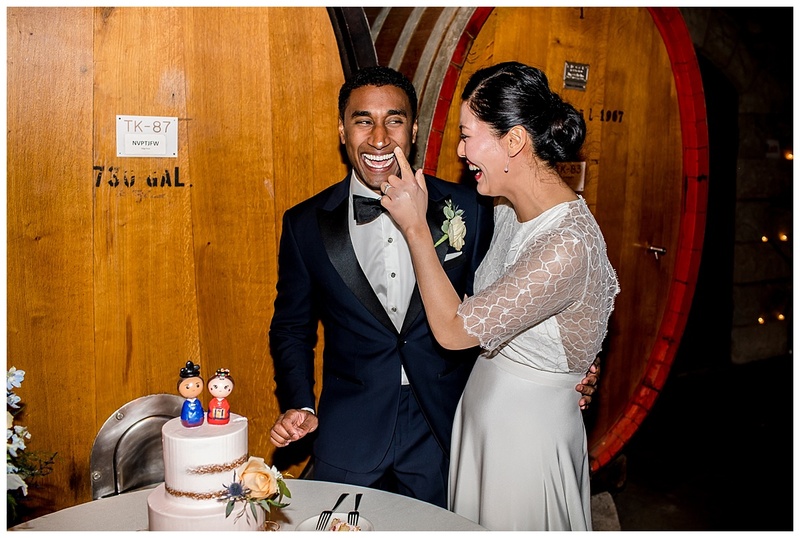 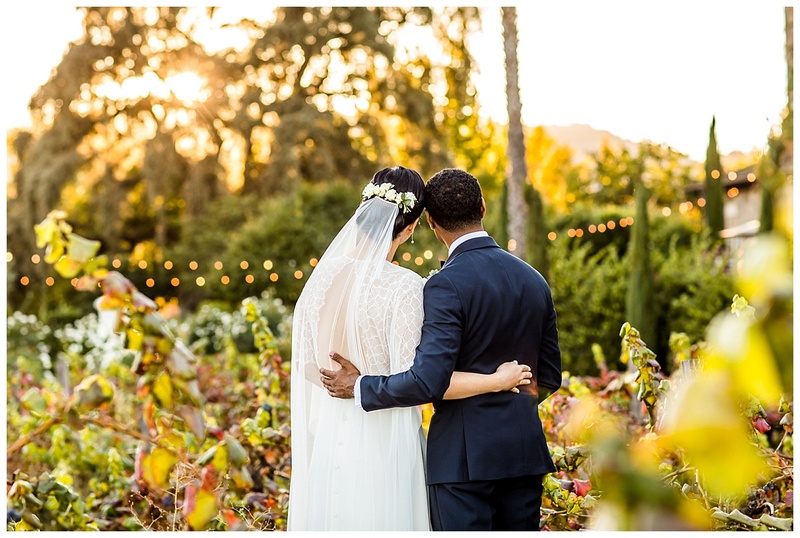 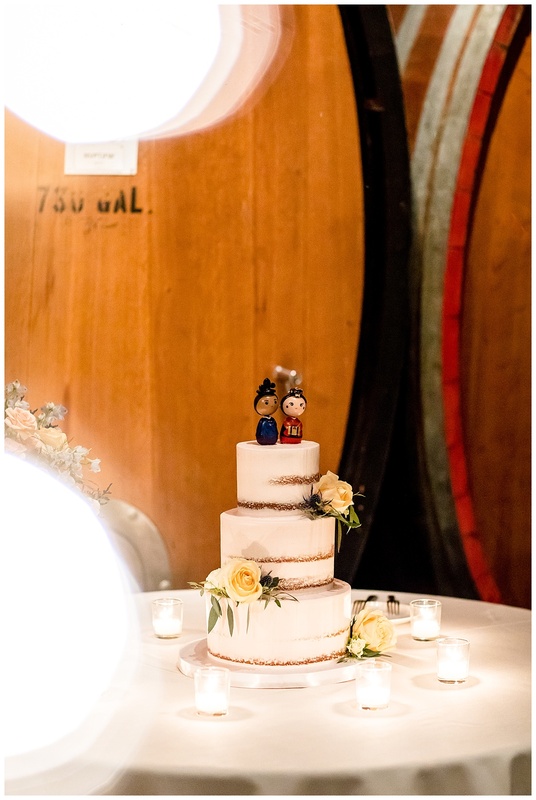 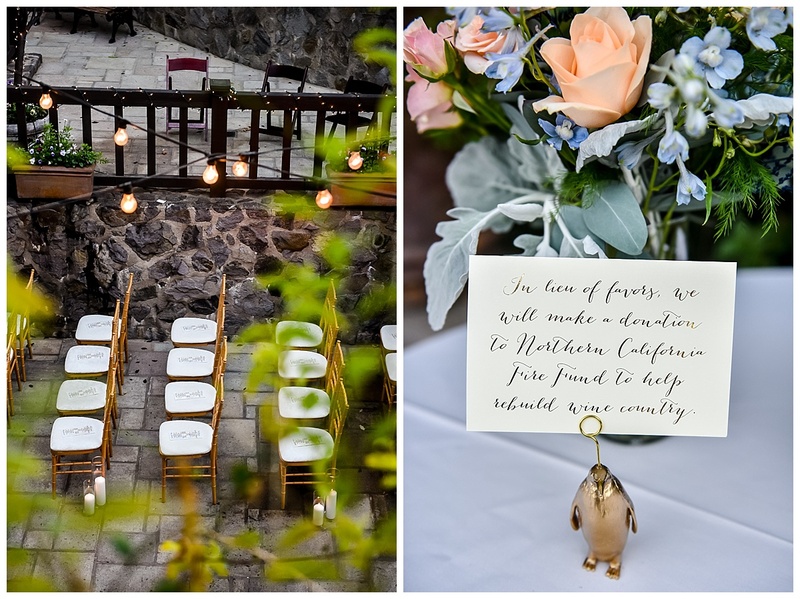 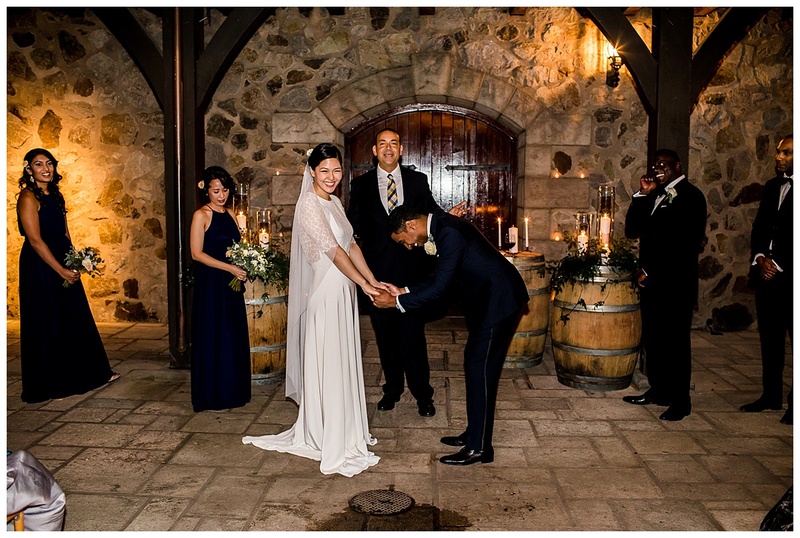 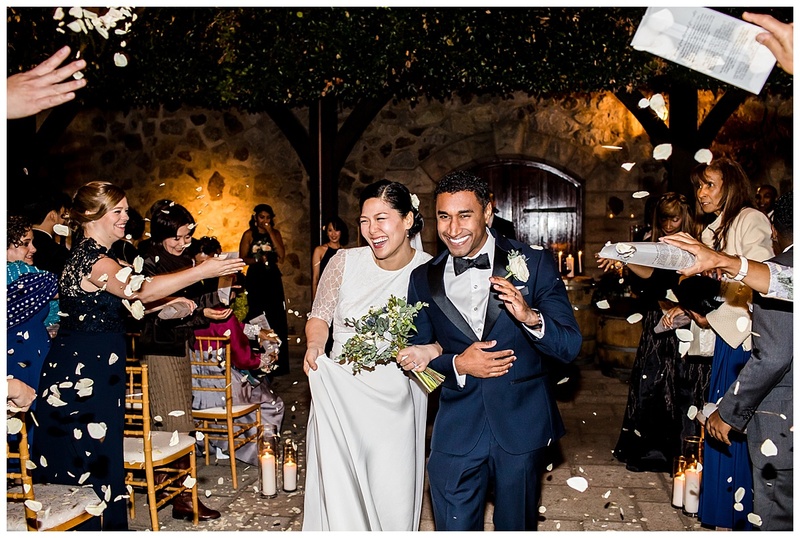 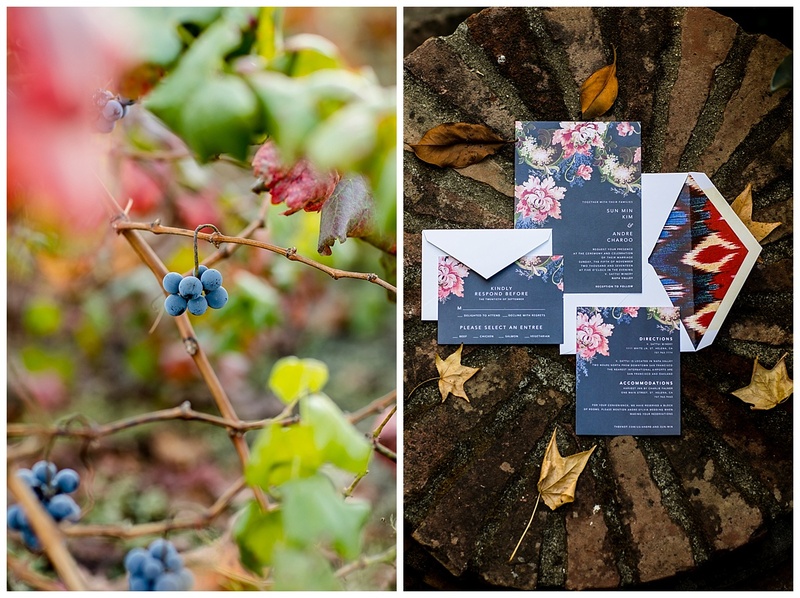 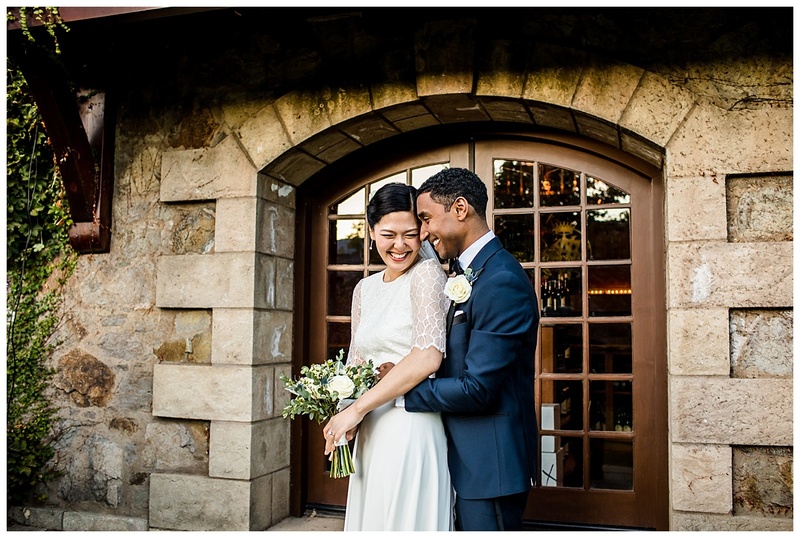 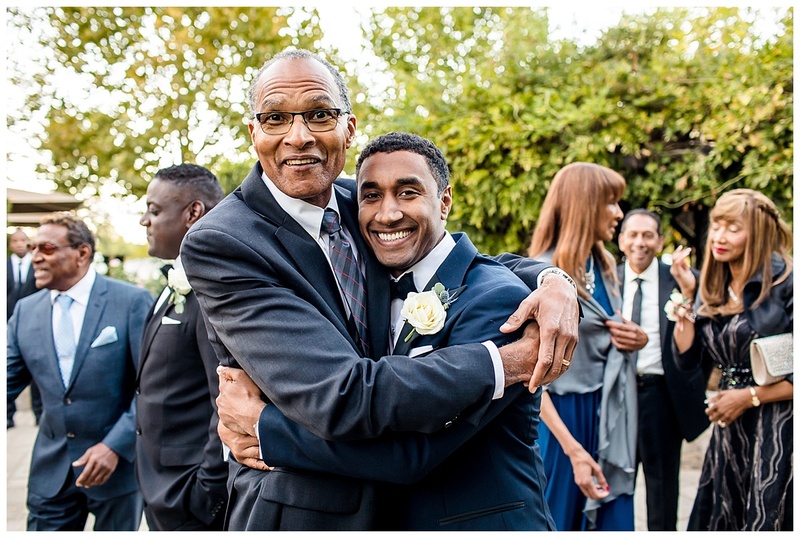 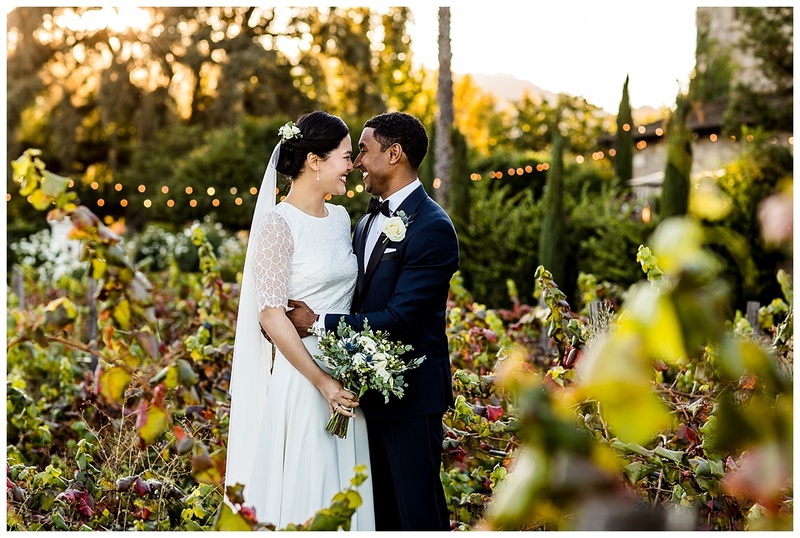 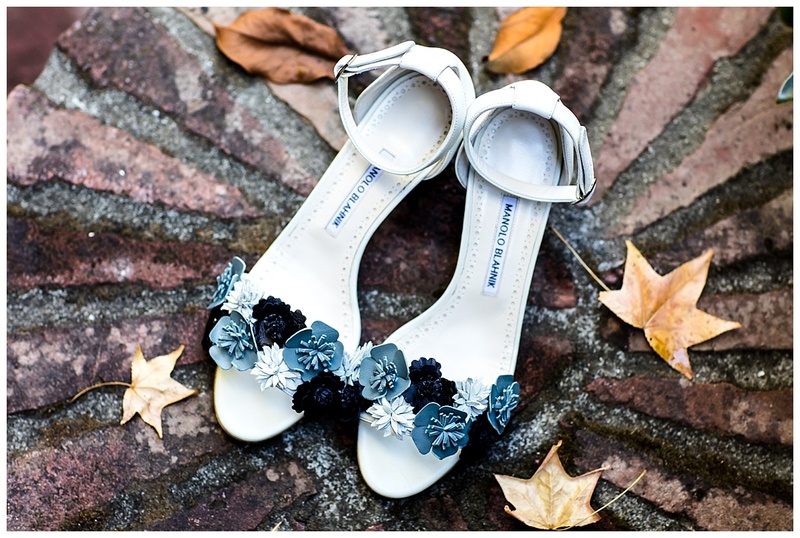 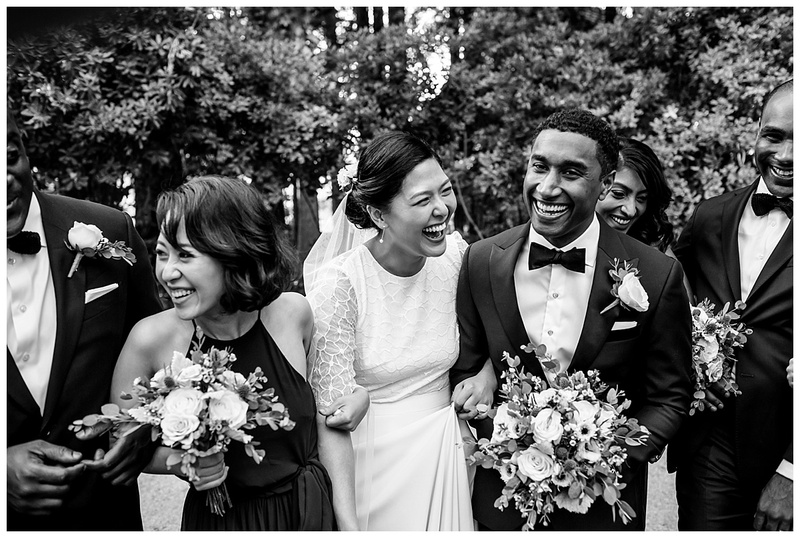 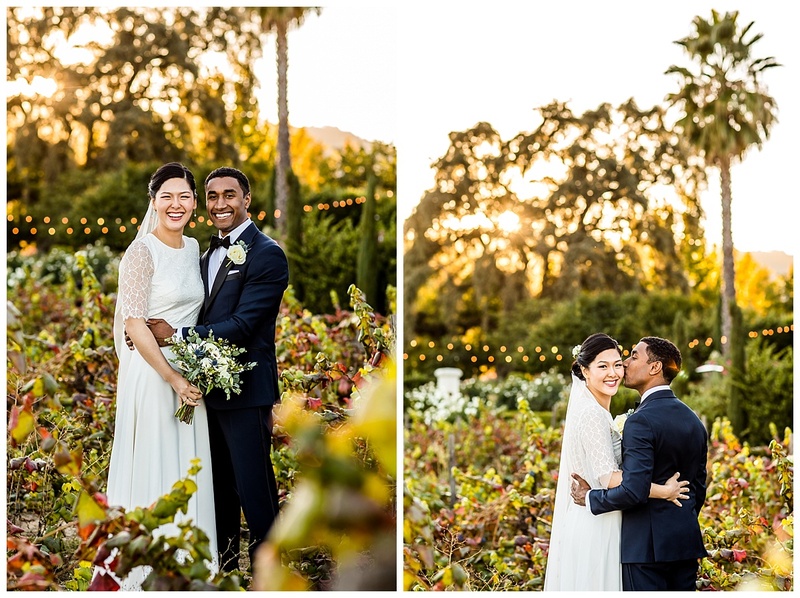 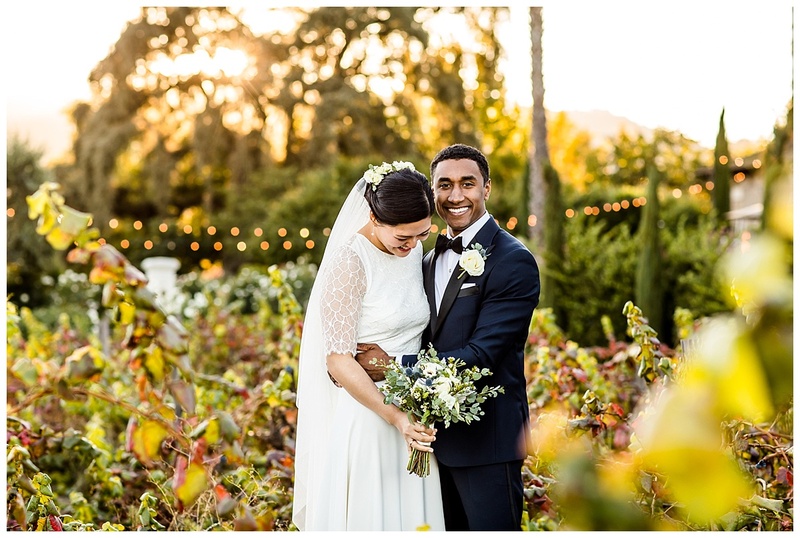 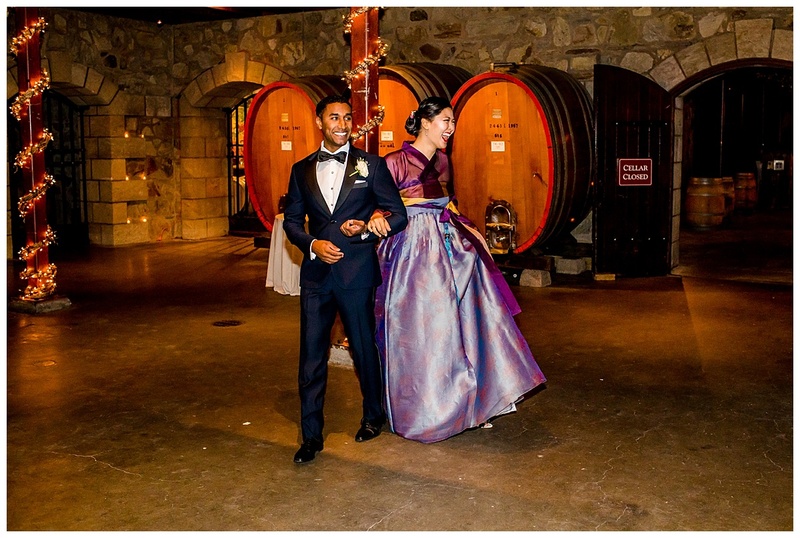 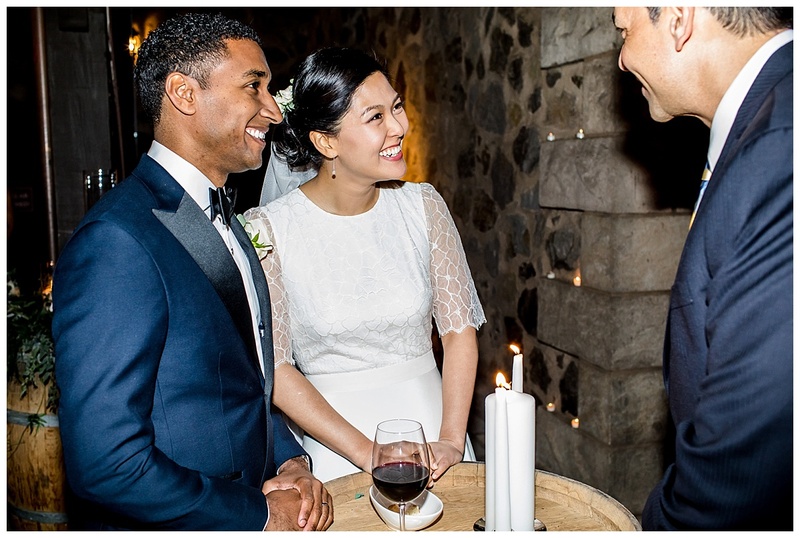 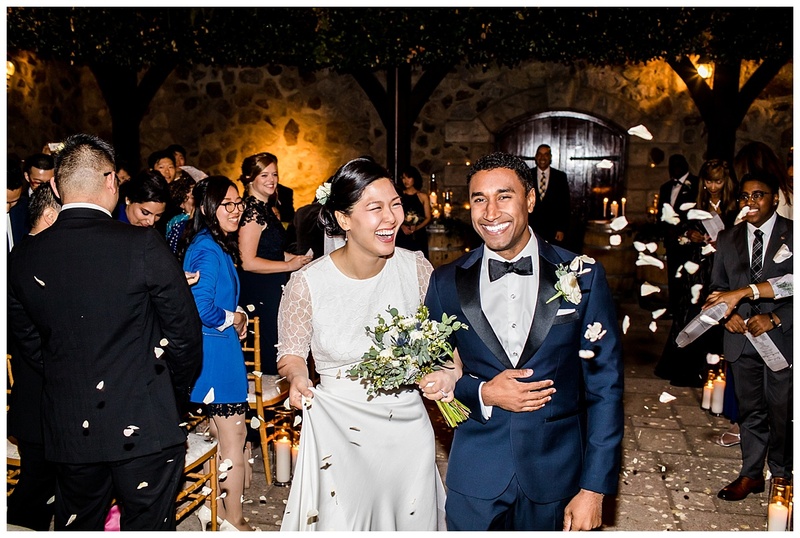 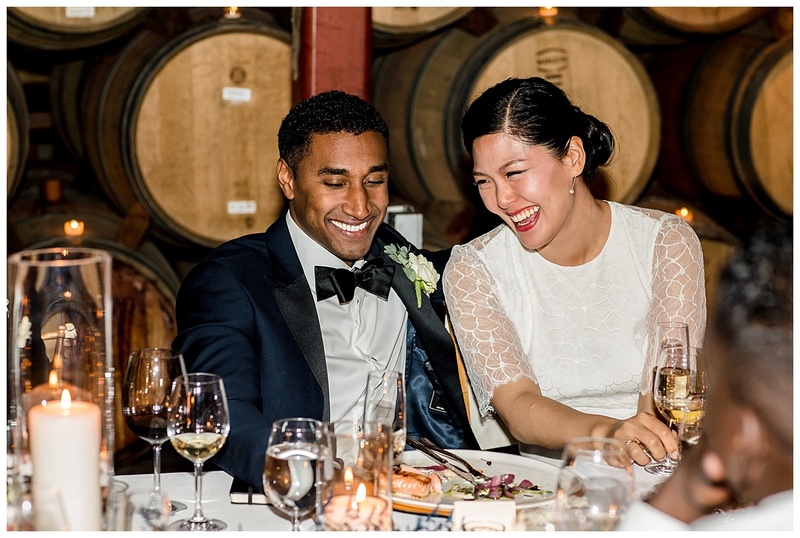 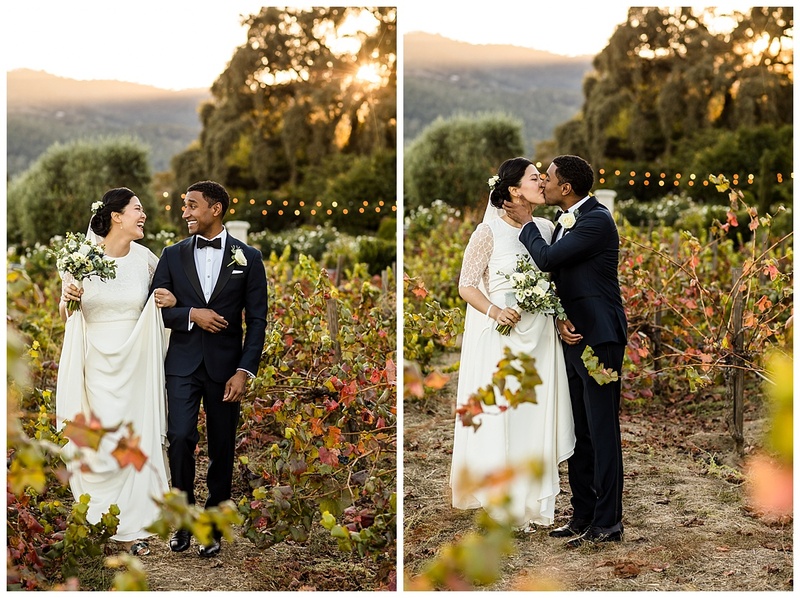 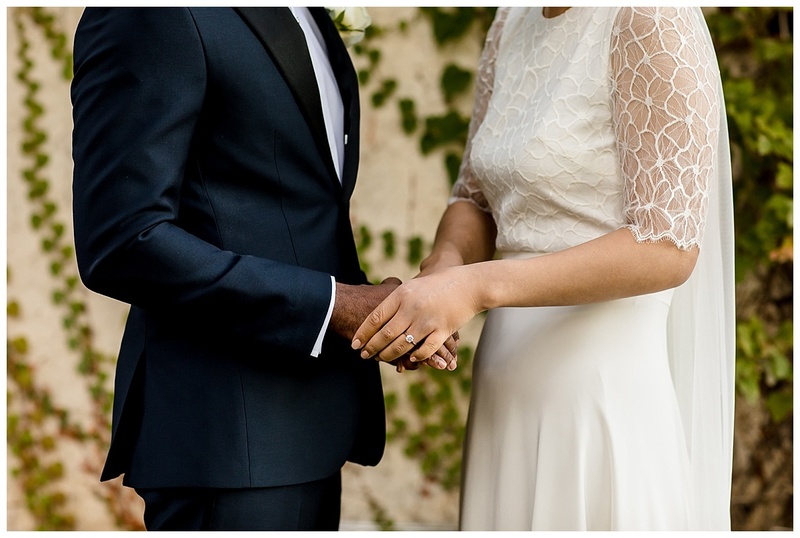 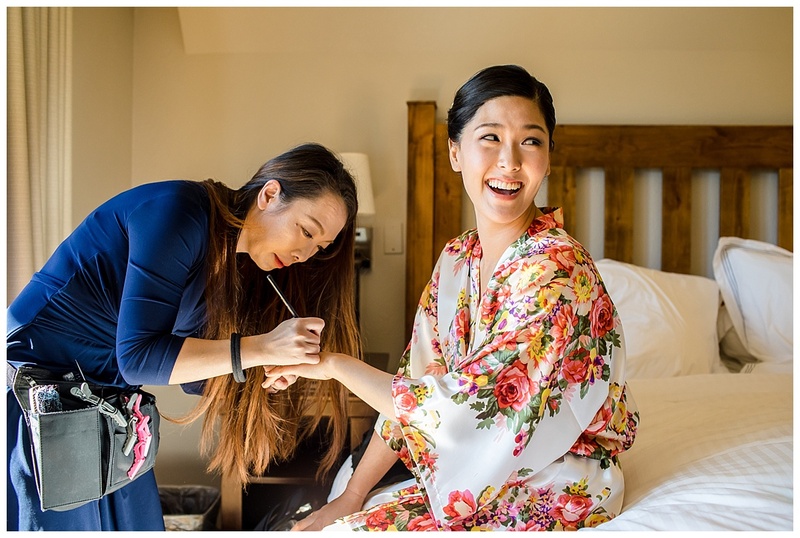 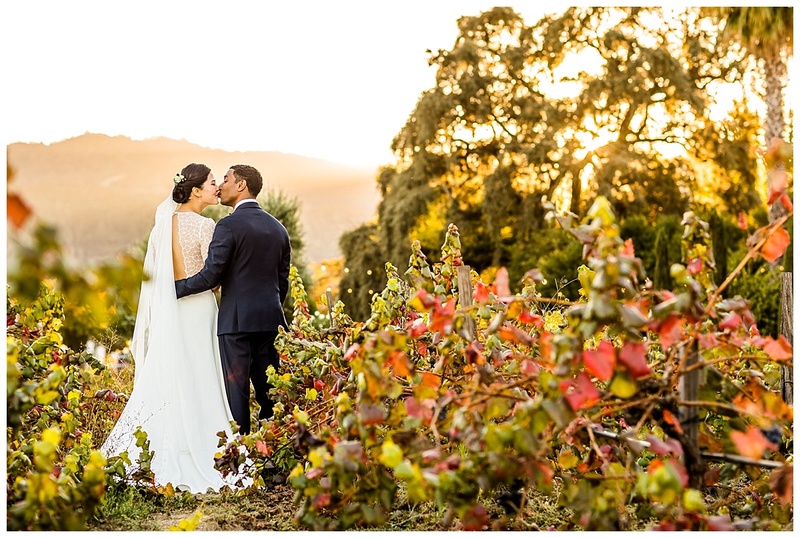 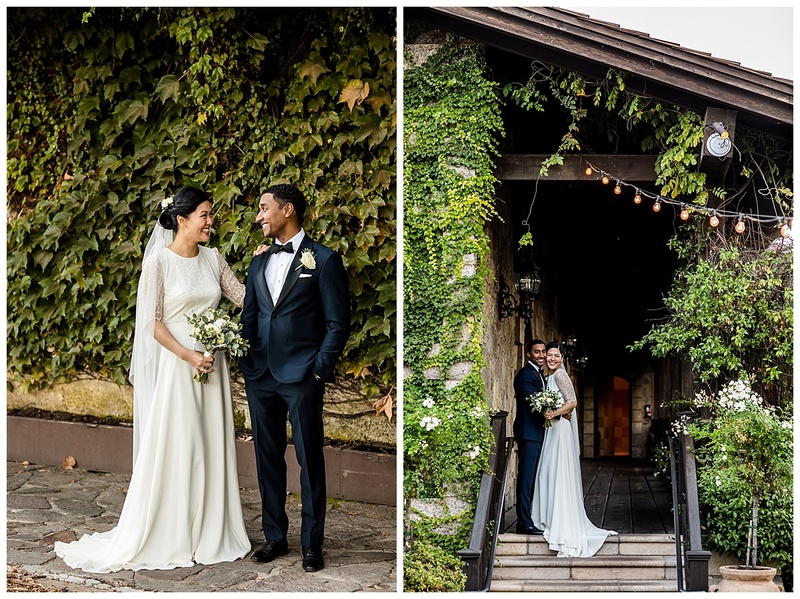 Sylvia & Andre had the loveliest, sweetest wedding at V.Sattui Winery in St. Helena last fall. 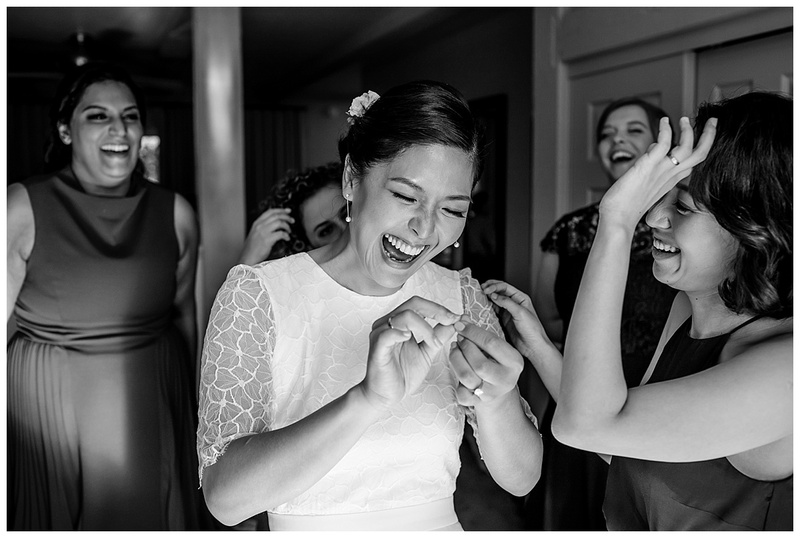 They were the epitome of joy and happiness on their wedding day. 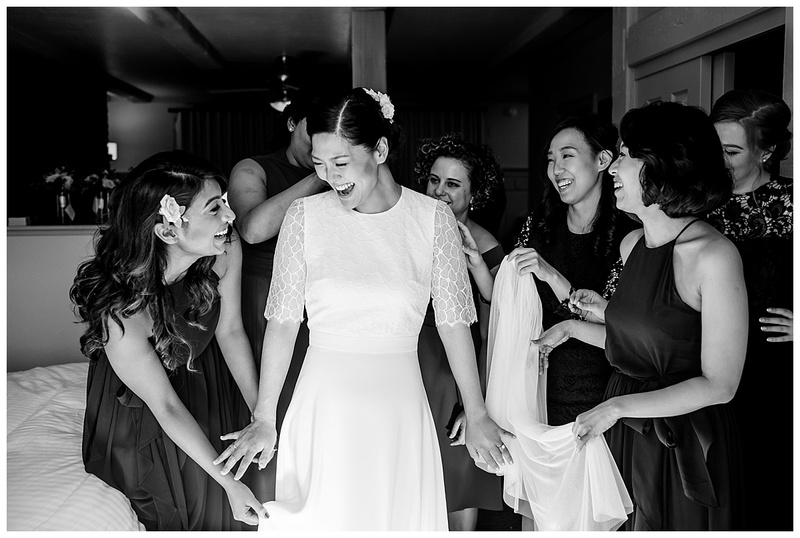 Sylvia was so excited and happy to see her family members arrive that she just cried and cried tears of happiness. 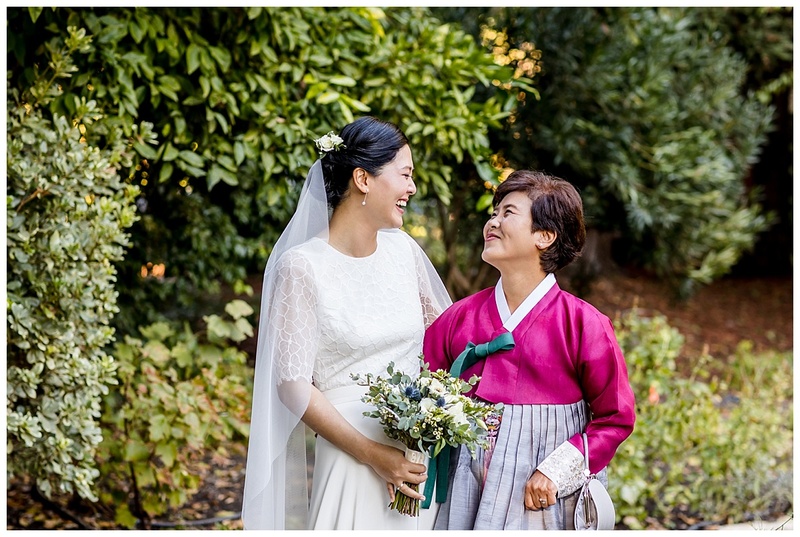 It was so neat to see how much her family means to her. 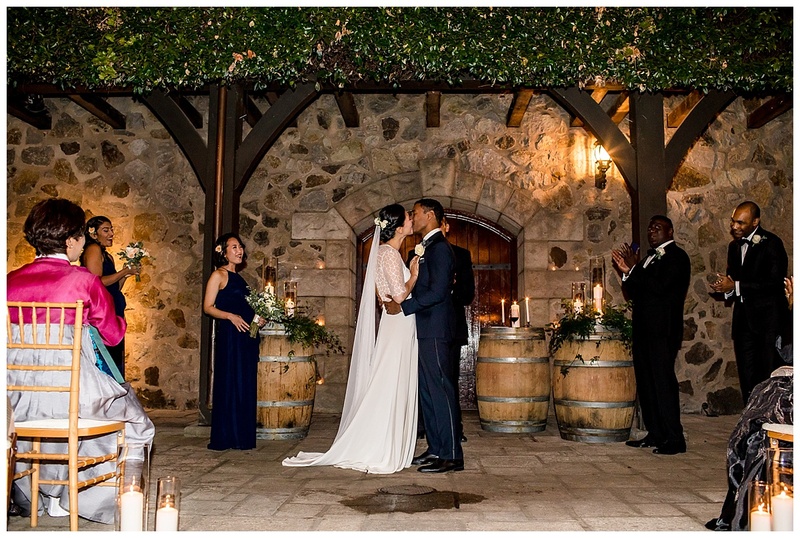 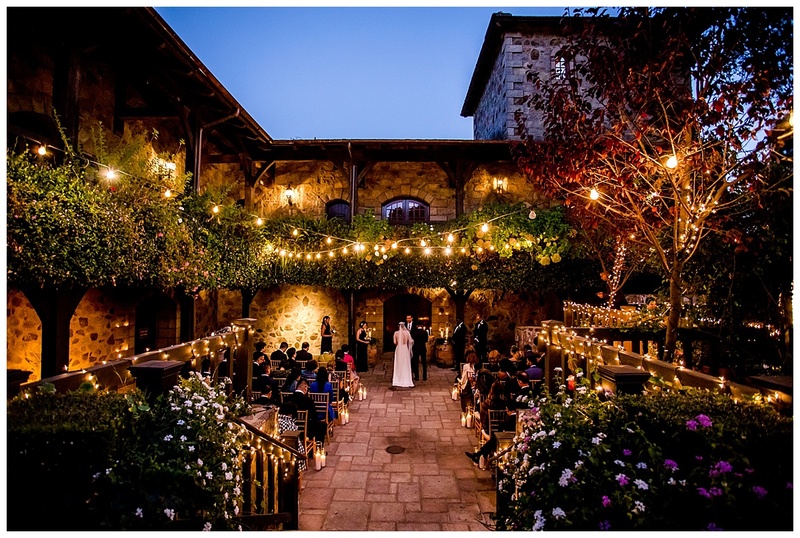 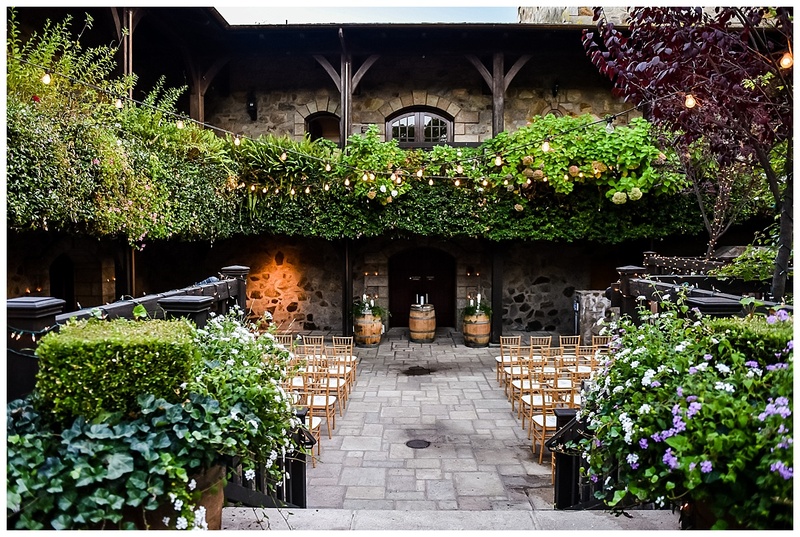 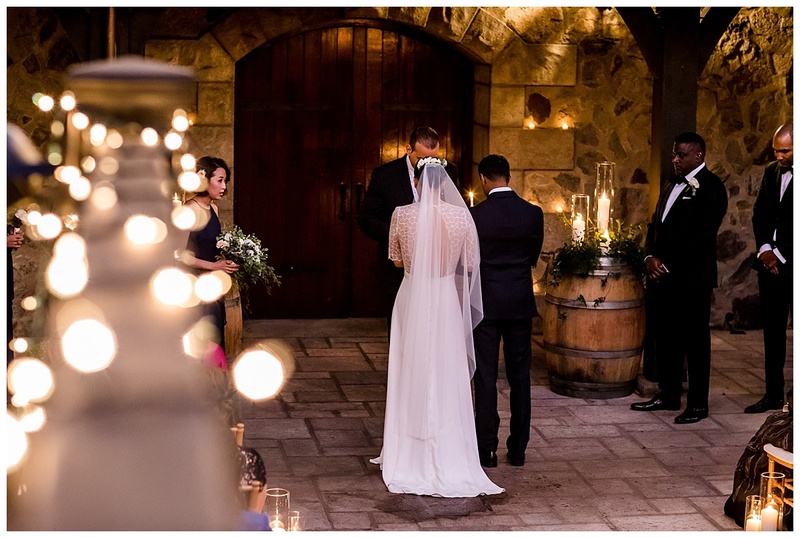 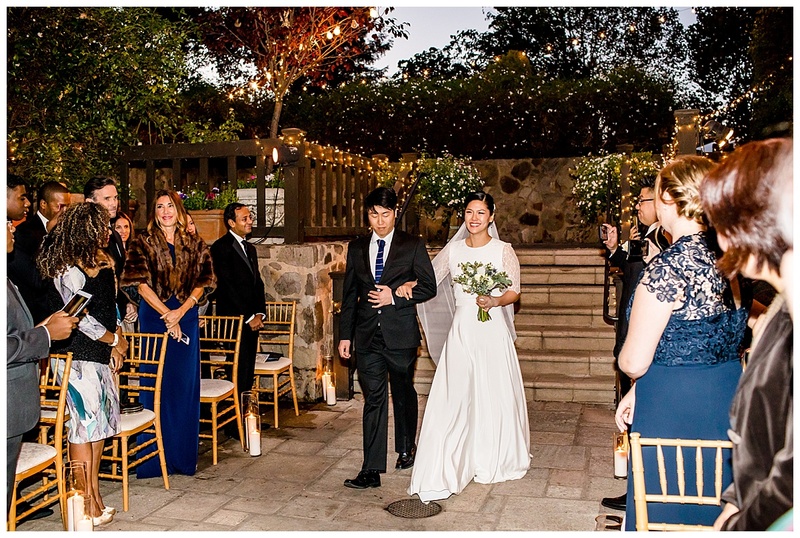 Their ceremony was held at sunset at the beautiful winery as the stars and moon appeared overhead. 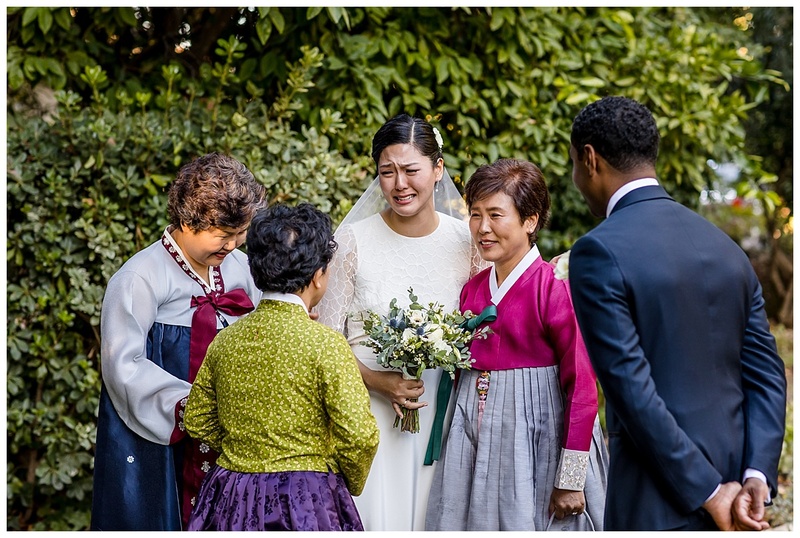 Andre’s mother gave a special prayer for the ceremony which was so beautiful and touching. 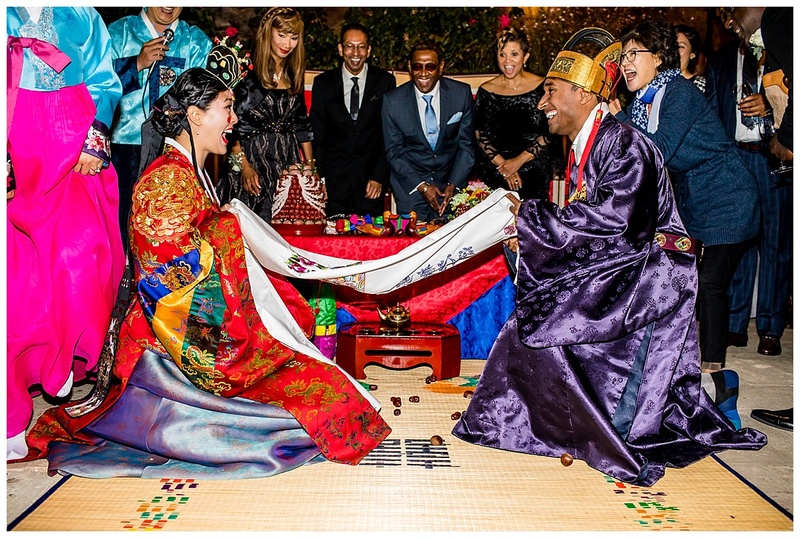 After they were pronounced husband and wife, they held a Korean Tea Ceremony. 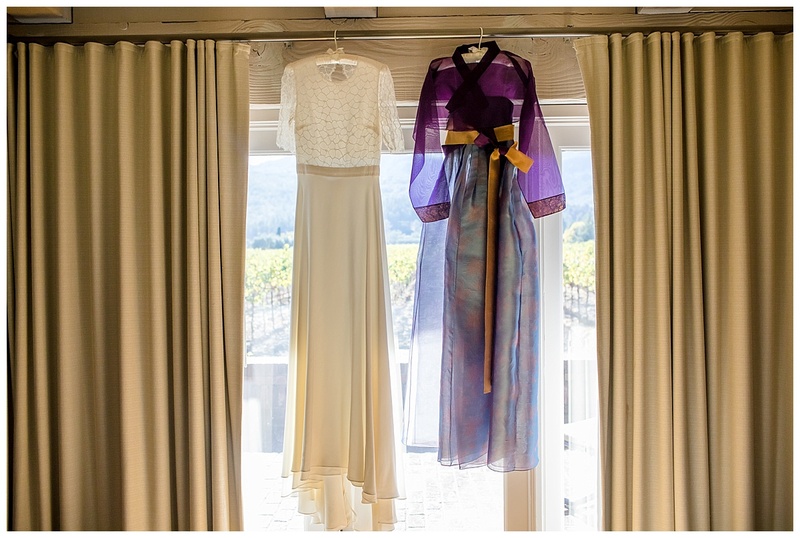 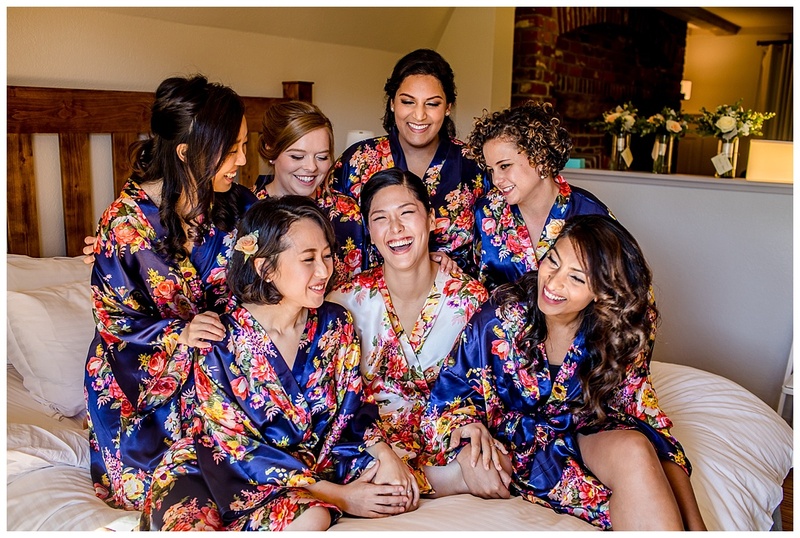 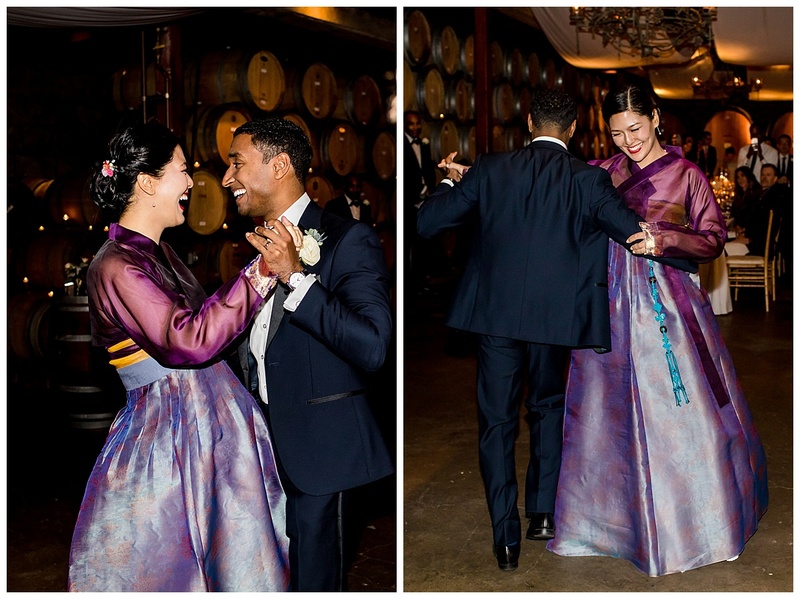 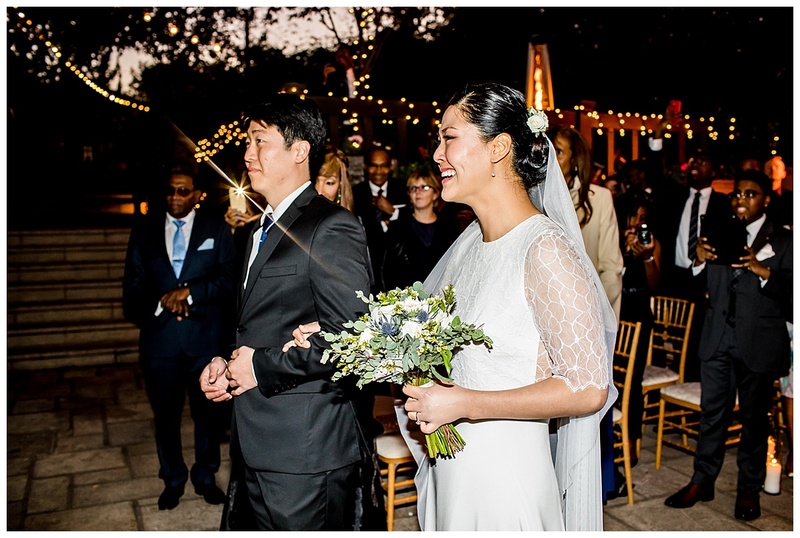 The bride and groom changed clothes into gorgeously colorful Korean ceremonial clothing. 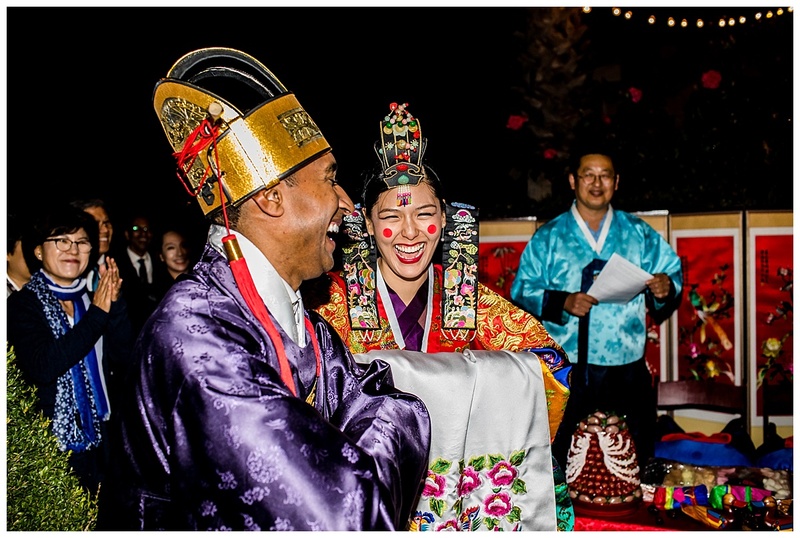 They honored their parents and even played some fun games. 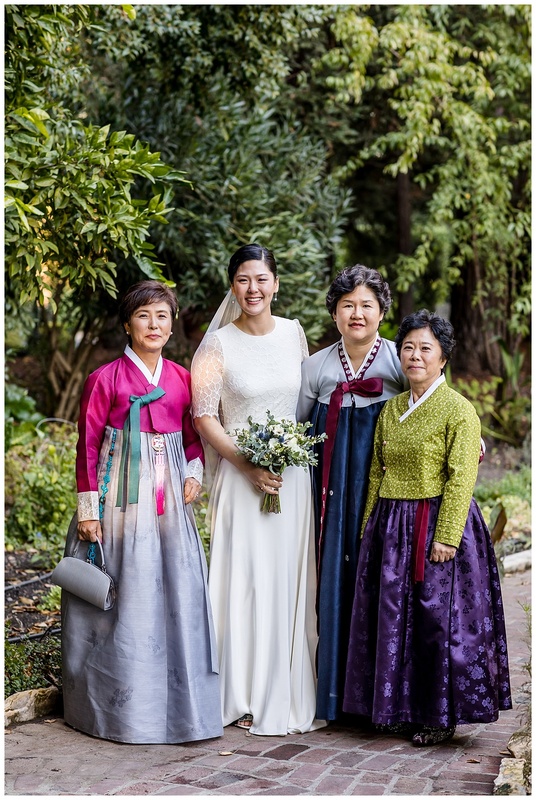 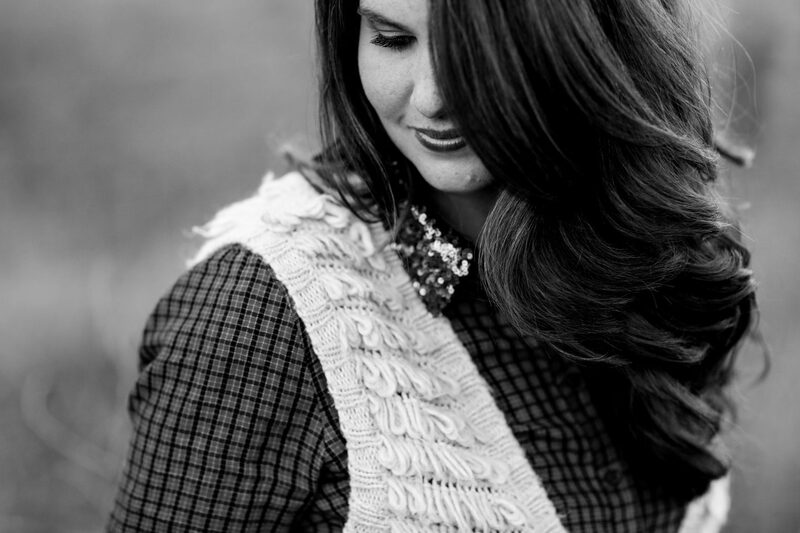 It was so fun to see the traditions that Sylvia’s family carry. 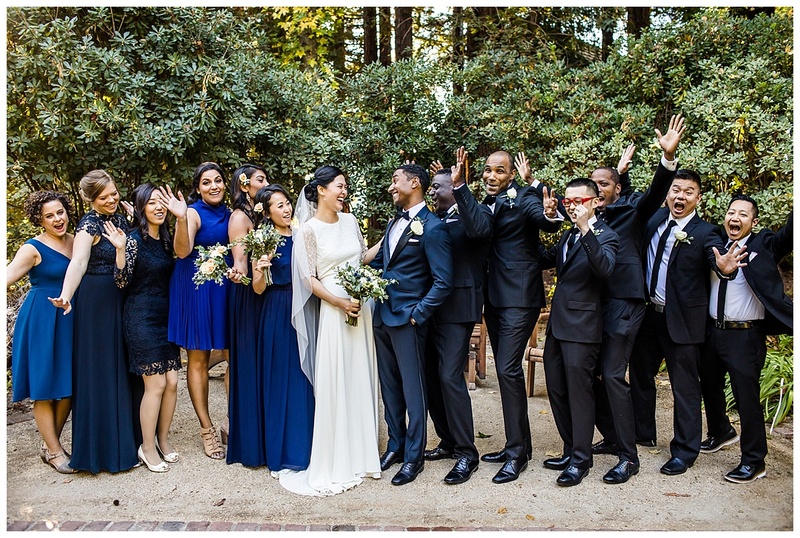 One thing I love about every wedding is that they are all so very different from each other. 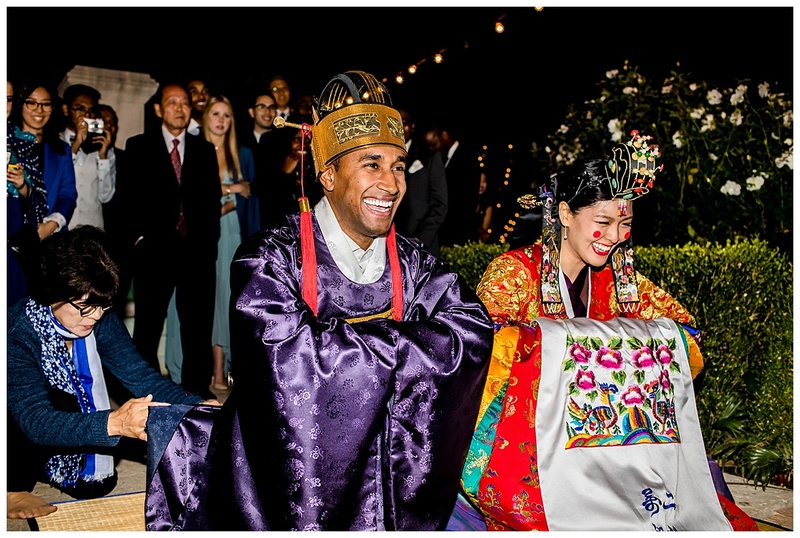 This particular wedding had so many fun cultural elements! 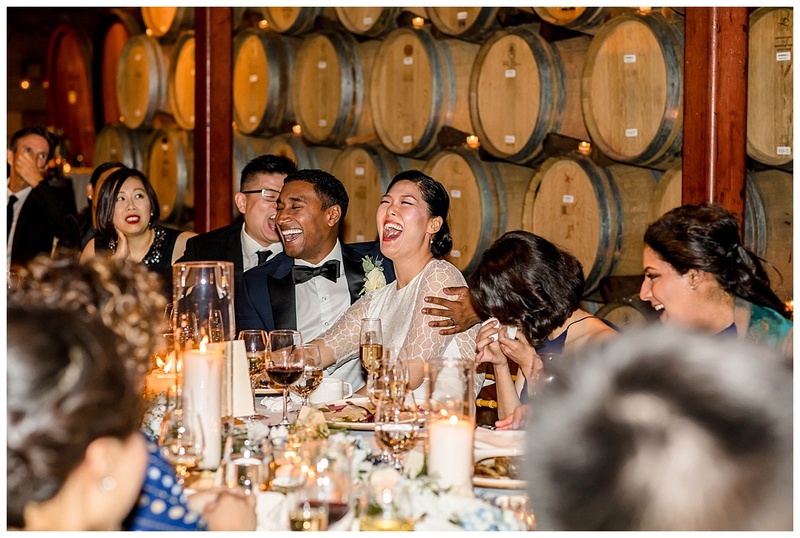 After both ceremonies, guests dined among the wine barrels as music filled the venue. 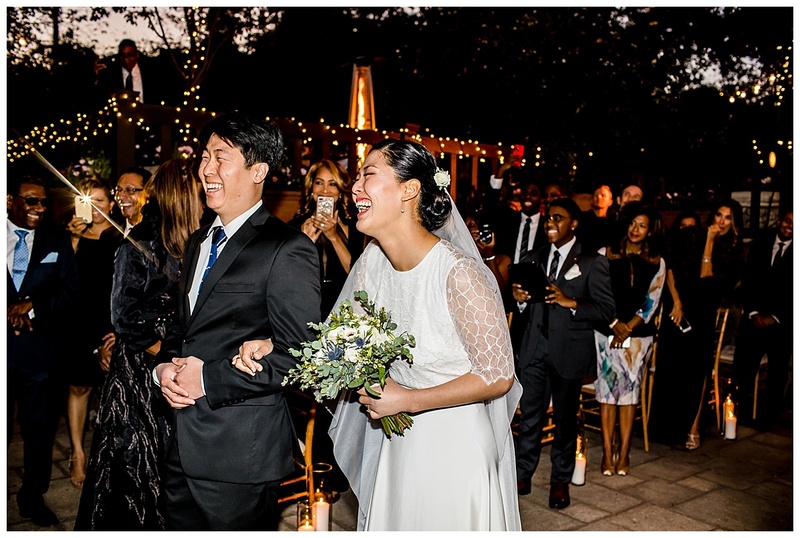 The night was sweet and full of joy, just like Sylvia & Andre.